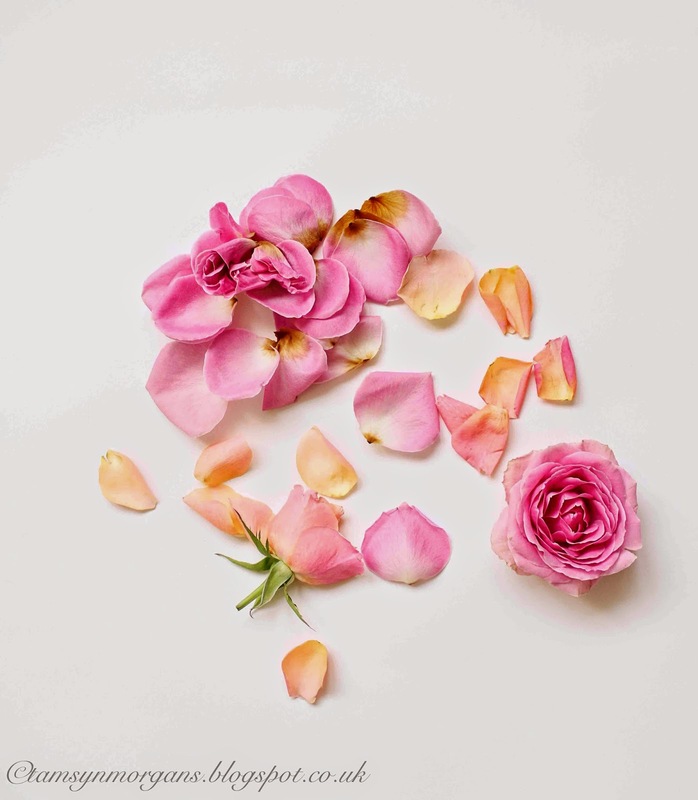 Some pretty petals for a Wednesday…even fading roses have a certain beauty about them. I’m very excited to share my February Styling The Seasons post with you soon. 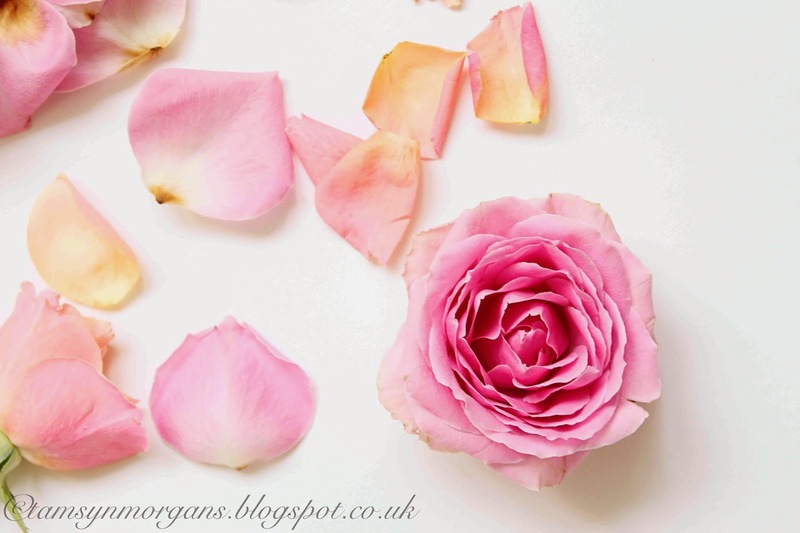 This month we’ve had a little help from Laura Ashley and it’s been so fun playing with some of their beautiful products for my photographs – watch this space!